I am delighted to announce the release of the 2018 Vault Consulting rankings. To view the full Vault Consulting 50, click here. McKinsey & Co. was named the Best Consulting Firm to Work For in the Vault Consulting 50—re-taking the top spot after dropping to #3 last year. 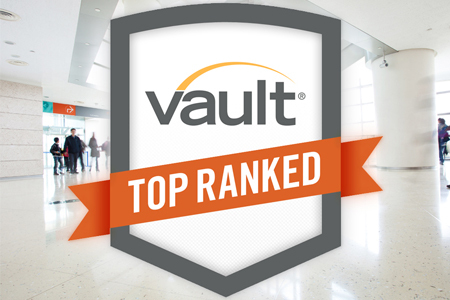 McKinsey retained the #1 spot in Vault's ranking of the Most Prestigious Consulting Firms. 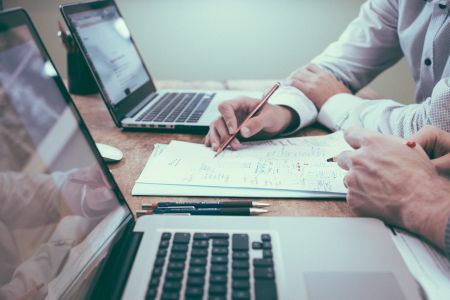 Firm culture emerged as the leading concern when employees are selecting a firm, confirming an ongoing shift in employee values. Large firms have responded to that shift—and to competition from boutiques and Silicon Valley—by increasing focus on culture and work-life balance for employees. Insight Sourcing Group was named the Best Boutique Consulting Firm to work for. 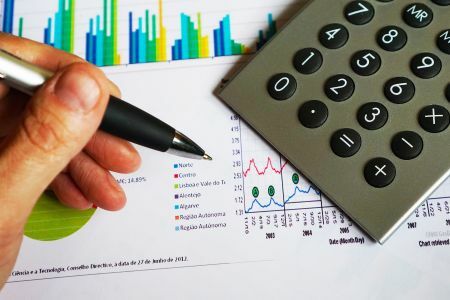 The Vault Consulting 50 ranking takes into account a firm's reputation in the industry as well as employees' satisfaction with key factors influencing their work life, such as culture, compensation and promotion policies. Vault's survey also polled consultants on the strongest firms in more than a dozen different practice areas. Finally, I'd like to end this post by thanking everyone involved in the creation of these rankings, from Vault's survey, client outreach and editorial teams to the firms we feature for giving us unprecedented access to their employees. I'd also like to thank everyone who participated in the survey--without the responses we gather from consultants, none of these rankings, or the thousands of written reviews we feature about these firms, would be possible.